Are you having trouble using a vacuum cleaner in confined spaces? 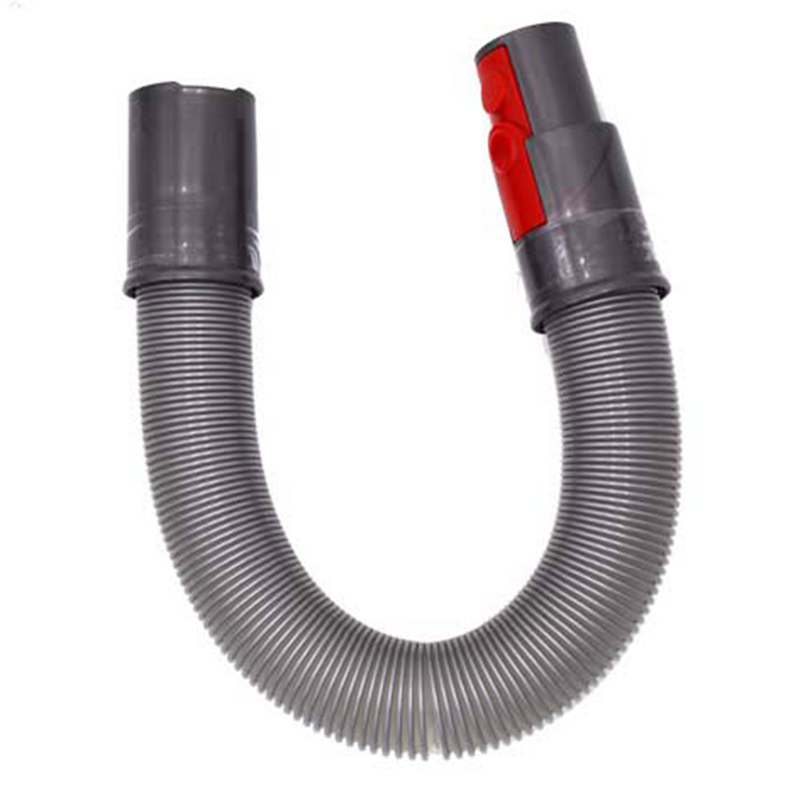 Don’t worry, there is the extension hose vacuum cleaner. 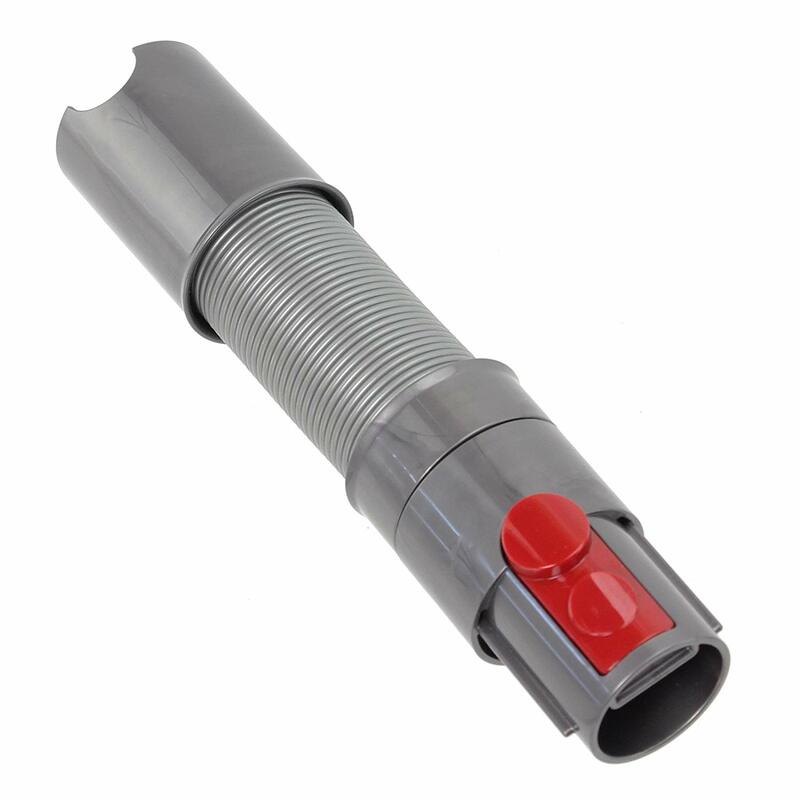 This extension hose is made of PU material, wear resistance, high-adhesion glue connection, good sealing performance, and no leakage. You can arbitrary stretching and bending it anywhere such as in the car seat and behind the cabinet to easily remove dust, dirt, and allergens. Buy it now! 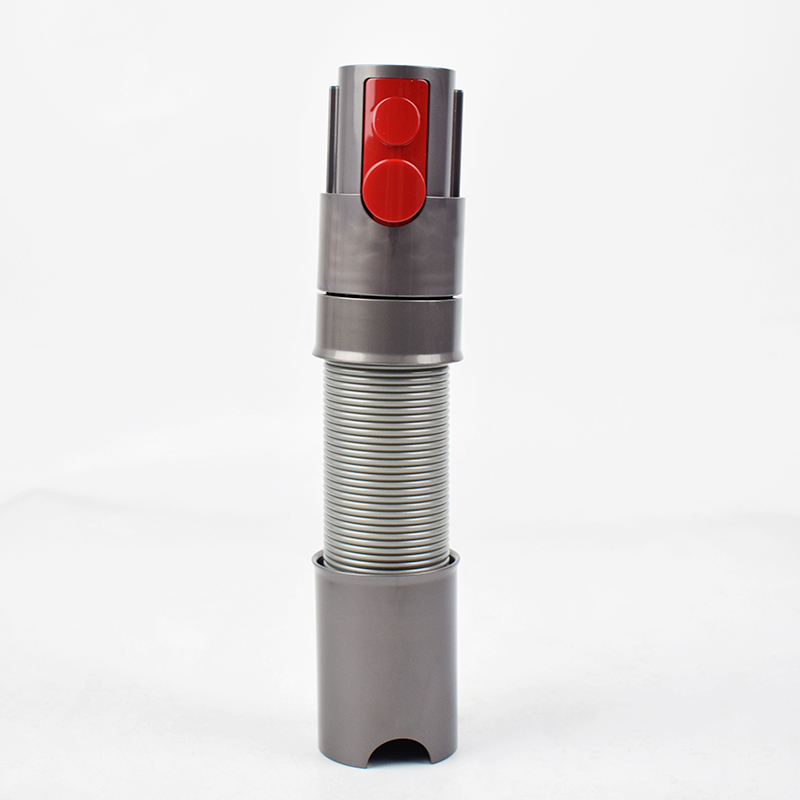 Extends and compresses as you clean to reach confined spaces such as beneath car seats and behind cabinets.